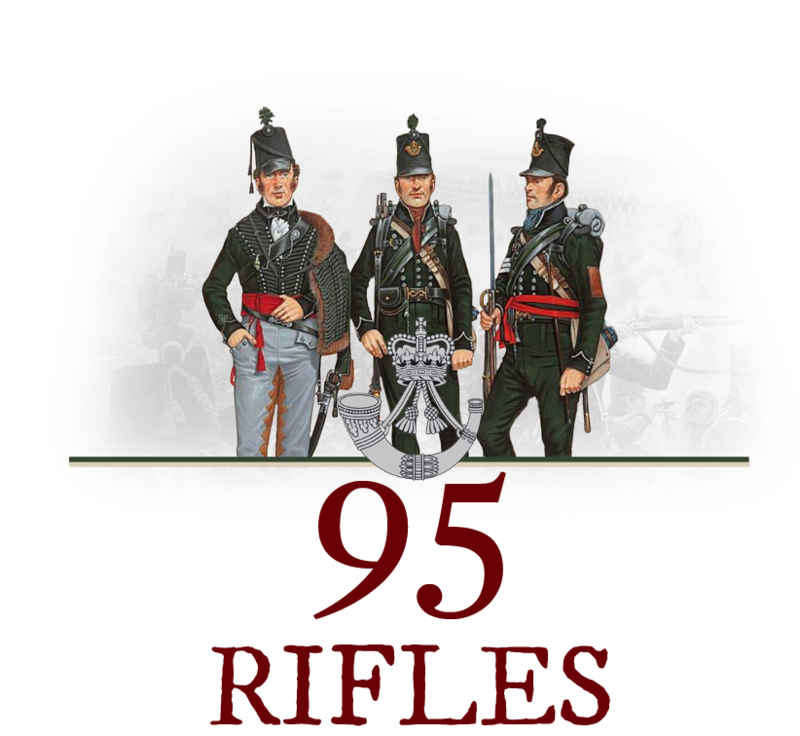 If you are interested in playing with some of the members of the 69th New York in Holdfast or Napoleonic Wars the 95th Regiment of Foot (Rifles) is the place for you; if interested, please contact Francis J. Willaims (Capt. William Frederickson) or Robert Nugent (Maj. Richard Sharpe). You can also apply directly on our thread on the Holdfast forums or here by posting a reply to this Topic.